So this past saturday was transfers!! 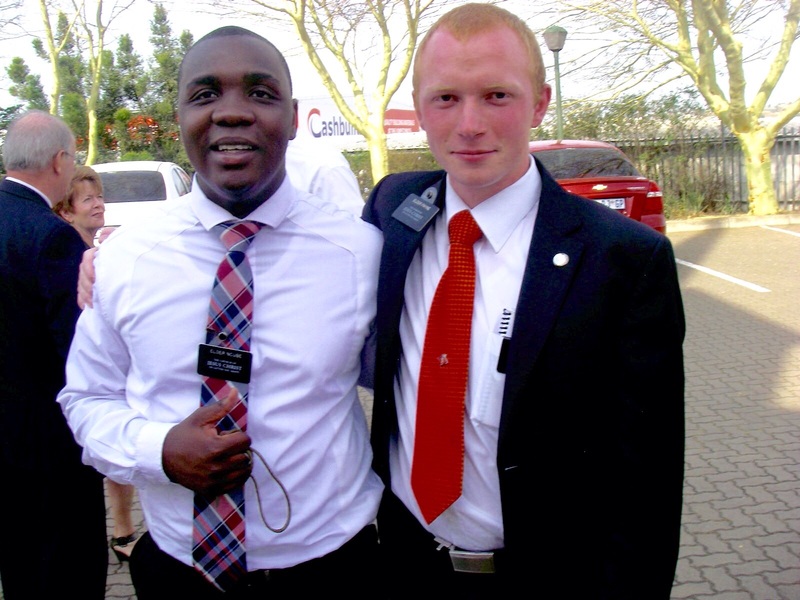 I was pretty sad aboit this fact since i really loved my companion Elder Ncube, But im getting another missionary who i already know so it like im getting a great friend!! Also President has asked me to be a district Leader this next transfer. Im actually super excited about this because i remember how much Elder Kelsey loved being a DL. But also as some added responsibility i have been called as the Assistant to the ward mission leader. Ive done this in the past but yesterday while conducting a baptism for the other elders in my district I got the impression to read a scripture to the two young girls who they were baptizing. As i read the scripture that came to Mind (helaman 3:35) I felt also impressed to tell everyone who was present that they would be among the greatest leader in Kwamashu. It felt amazing! I love my mission heart and soul and would not trade my tender mercies which i have received for any amount of wordly wealth, For i know that while the earth and the riches and the vain things of this world, The heavens and the eternal rewards i shall gain, will never pass away. I love you all and wish you the very best. I also was fasting for … (a family member) this past sunday and now i have a calm assurance that everyone in the family will be okay as i continue serving the lord. I was worried last week about him, but no longer. 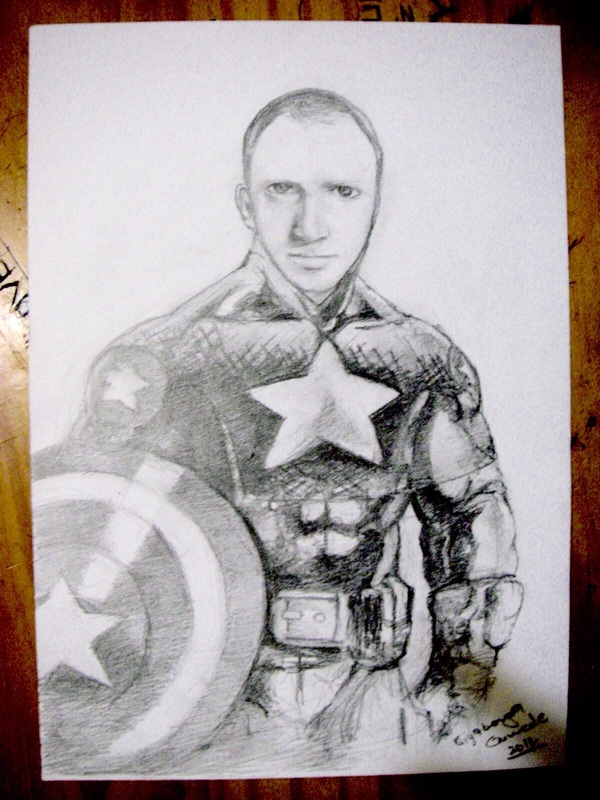 An amazing pencil drawing someone did of Elder Payne as Captain America. What talent!